Together with the amazing landscape of Myanmar (Burma) that packed into the ancient Buddhist temples with its unique architecture, Myanmar beaches are great destinations for those who love to soak into the clean blue beach and watching the sunset quietly away. 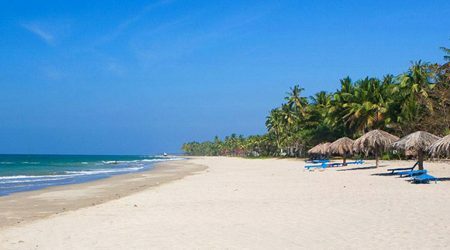 Possessing two thousand kilometers of coastline, there are four of the best beaches in Myanmar including Ngapali, Kanthaya, Chaungtha, and Ngwesaung beach. 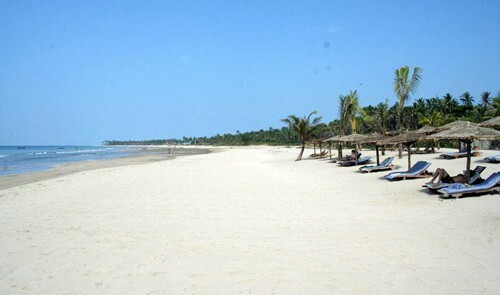 Myanmar beaches may never win in any beauty contest. 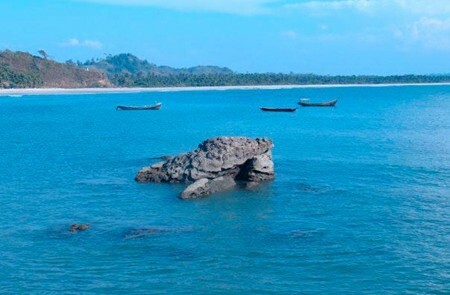 To date, many beaches in Myanmar still remain unspoiled and less visited by tourists. Nevertheless, Myanmar beaches are perfectly suited to those visitors who are looking for a place to stay away from the crowd, enjoy the serene landscape, and engage with the friendly locals in fishing villages. 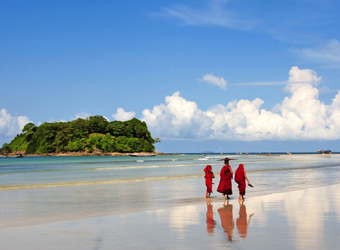 The beautiful beaches in Myanmar are mostly along the coastline of the Andaman Sea and the Bay of Bengal. The beaches toward the west, therefore travelers can admire the magnificent scenery of the sea in the sunset in their Myanmar beach holiday. 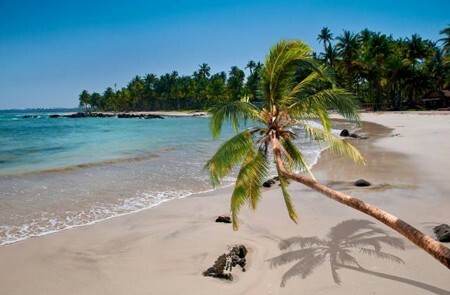 Chaung Tha Beach is the daydream of anyone to soak into the crystal clear water, join in exciting activities, relax in the tranquil sandy coastline and wait for the moment of sunset falls down to the area. Chaung Tha Beach is where to fulfill your memorable Myanmar vacation.